Documentary. Can a shaman cure writer's block? Playwright David Greig, artistic director of the Lyceum Theatre in Edinburgh, goes on a personal quest in an attempt to find out. Can a Shaman cure writer's block? David Greig goes on a very personal quest in an attempt to find out. David Greig is one of our most respected and successful playwrights. 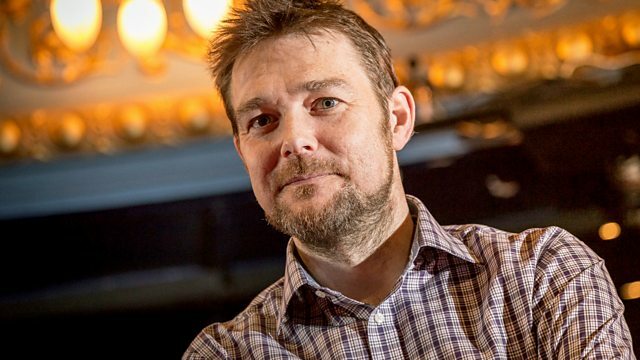 He's also the Artistic Director of the Lyceum Theatre in Edinburgh. But he is suffering from writer's block; he is 'exhausted, like a mined out mine'. He's tried many a cure, without success, and now he wants to visit a Shaman to see if there is a solution to be found somewhere in the spirit world.